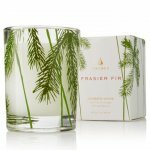 Mountain fresh and glowing, this scented votive candle set of 3 enhances any décor or makes an elegant hostess gift. 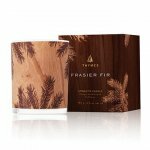 Fills your home with crisp, just-cut forest fragrance that evokes seasonal celebrations, holidays and the winter solstice. 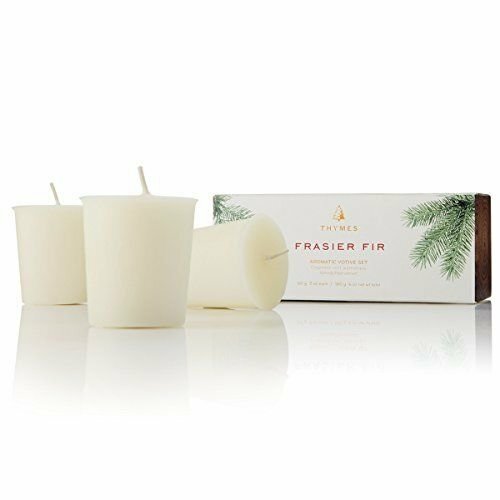 Sized perfectly to refill our Frasier Fir Votive Candle glass. 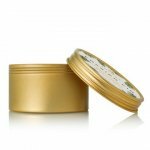 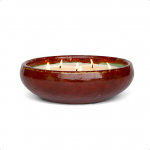 Our non-metal wick provides a clean, pure burn time of approximately 15 hours.